Women who took fish oil during the last three months of pregnancy significantly lowered the risk that their children would develop asthma, a study in Denmark has found. 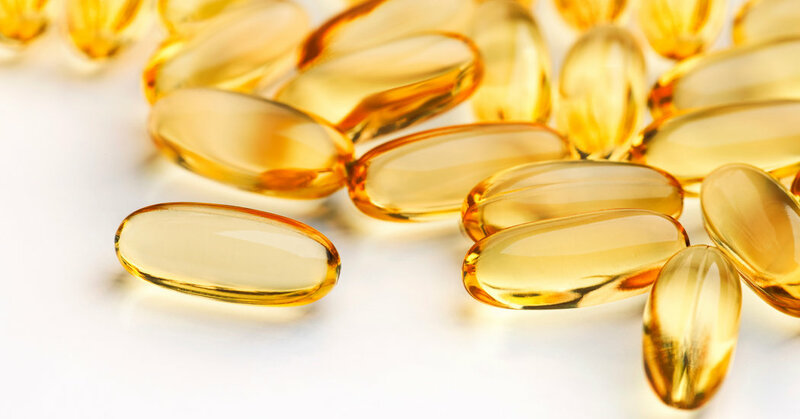 Among children whose mothers took fish-oil capsules, 16.9 percent had asthma by age 3, compared with 23.7 percent whose mothers were given placebos. The levels of EPA and DHA used in that study (2.4 grams per day) are what I consider to be the minimal dose for both postnatal brain and immunological development. It is too bad they didn’t look at the AA/EPA ratio as that would have been an even more robust marker of inflammation as opposed to only the total EPA and DHA content in the blood.